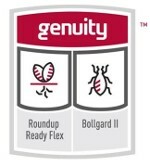 Rapid B2RF is an early to very early in maturity, Bollgard II, Roundup Ready Flex Variety. It is a medium-tall height, semi-hairy leaf plant with good to fair storm resistance. Premium micronaire, excellent staple and strength with good uniformity. Exceptional yield potential and excellent seedling vigor. 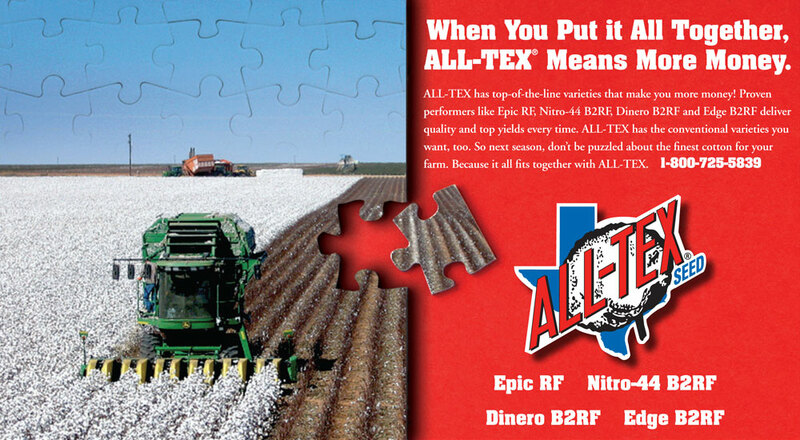 Rapid B2F is adapted to irrigated short season growing areas.